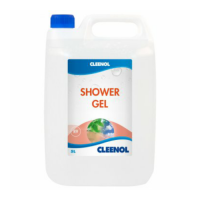 A range of economical shower gels. Ideal for use in dispensers in complimentary changing areas, guest accommodation etc. 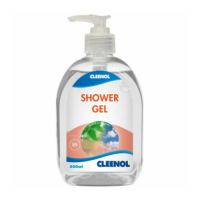 Cleenol Envirological Shower Gel is formulated from vegetable derived .. 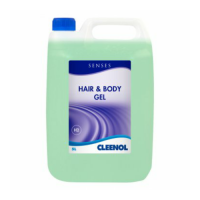 Senses Hair & Body Gel is ideal for all communal shower area locations..